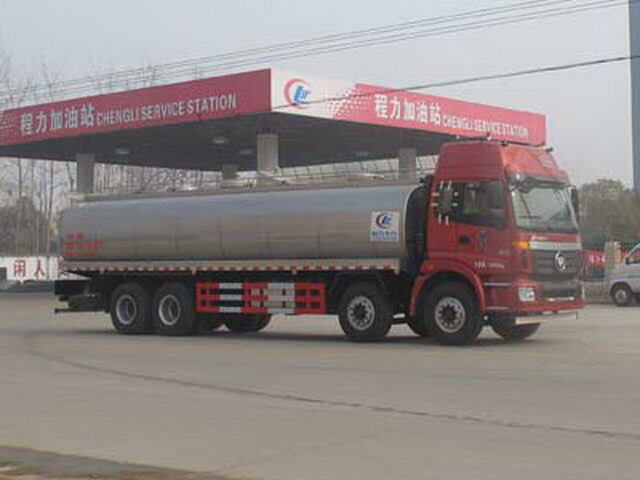 Transport media name:Milk;density:1000Kg/Cubic metre,Effective volume of tank:16.31Cubic metre;Tank size(long/The major axis/Short axis)(mm):9250/2430/1660(Actual size9050/2230/1460,External insulation layer thickness of the tank100mm). 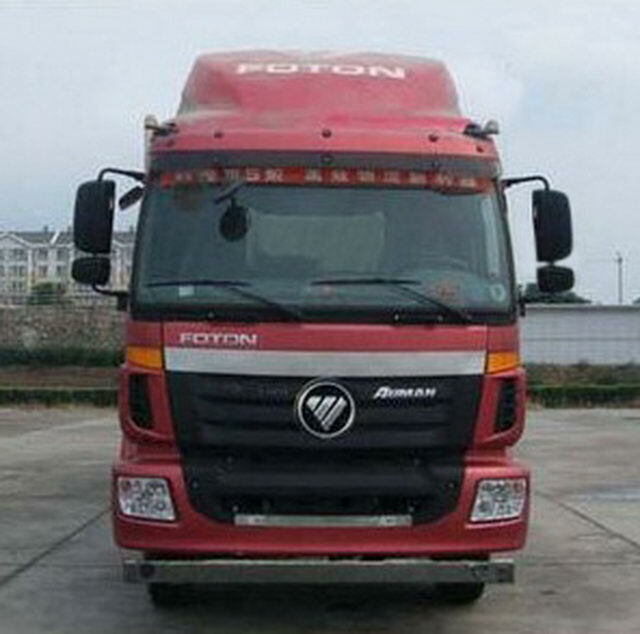 Chassis with optional flat cab,Flat cab optional dome,The sun visor is optional,Optional air horn,Can not be installed. Protective material:Q235Acarbon steel,Connection mode:The left and right sides and the rear lower part are protected by welding connection,Rear section size(mm):120*50,Rear protection height(mm):440. EngineSC9DK310Q4,SC9DK270Q4,SC9DK290Q4Fuel consumption value is44.38,44.03,44.88L/100km. The vehicle mounted travelling data recorder with satellite positioning function.ABS/ASR-24V-4S/4M/Dongfeng electronic Polytron Technologies Inc.